The Black Prince, What Coins Did He Strike? 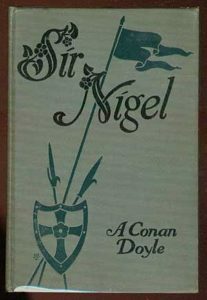 If you are interested in the Black Prince, read Conan Doyle’s two books, “Sir Nigel” and “The White Company.” They tell of his adventures in France and are splendid reading. B. Max Mehl might have read one of these first editions! 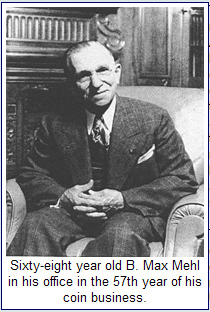 B. Max Mehl was a driving force in the rare coin business in the first half of the twentieth century. Based in Fort Worth, Texas, Mehl would claim to have spend over a million dollars over the years publishing ads offering to buy a 1913 Liberty Head nickel for $50. 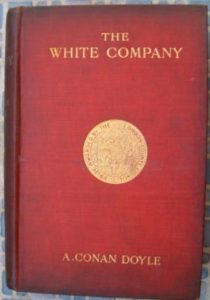 Mehl knew that only five of these coins existed and could account for there wherabouts during the time he had this advertising campaign. 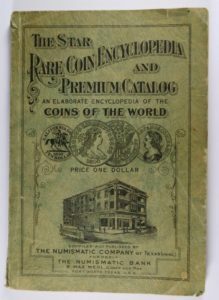 In reality, Mehl’s advertisements were encouraging folks to buy copies of his The Star Rare Coin Encylcopedia and Premium Catalog, which sold for $1 and listed prices that Mehl would pay for rare coins send to him. For those that would like to learn some more about Mehl, check out this article by Pete Smith in CoinWeek. 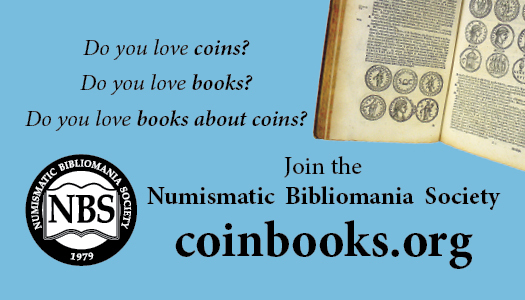 You can view the entire issue of the March 1918 issue of Mehl’s Numismatic Monthly at the Newman Numismatic Portal by clicking HERE.